FREE Advance models (AVD with display, AVC without display) are available in the 8 DIN rail-mounted version, with removable screw terminals to make installation easier and faster. 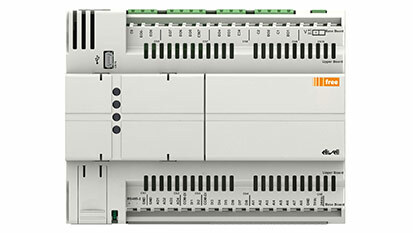 Each AVD or AVC can be expanded by CANbus (field) up to 12 expansion modules and 2 terminals (EVK). 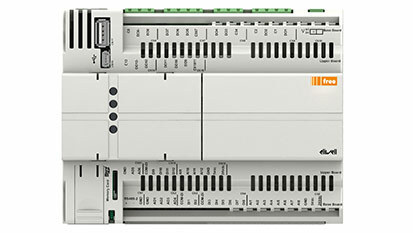 By CANbus (network) it is also possible to inter-connect up to 10 controllers. 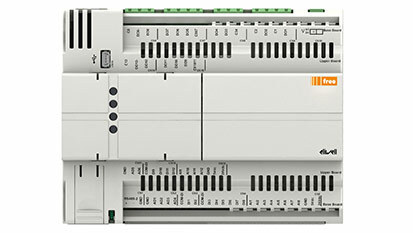 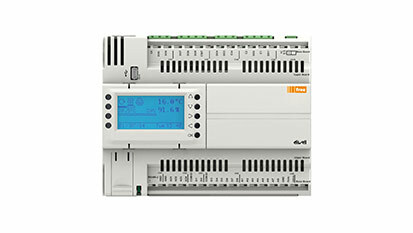 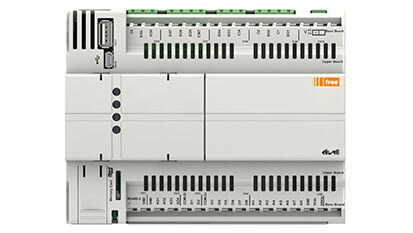 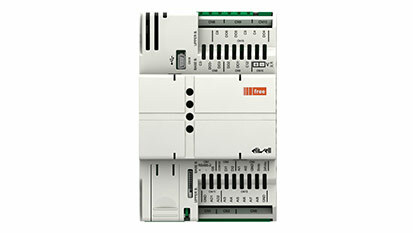 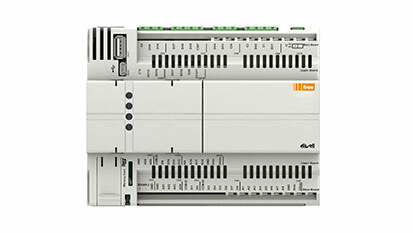 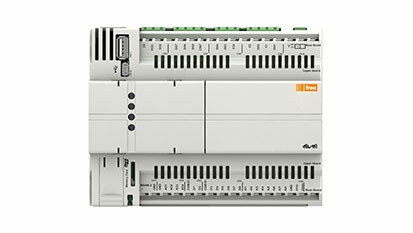 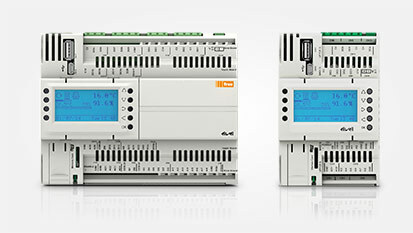 Up to 127 devices can be managed with the Modbus Master, by RS485.